Designed by noted architect Richard S. Colley in 1952, the Memorial Coliseum was completed in 1954 as part of a civic center complex including the City Hall (demolished) and Exposition Hall (demolished). In 1952, the Design Award Jury of Progressive Architecture magazine noted the extraordinary pre-construction design. 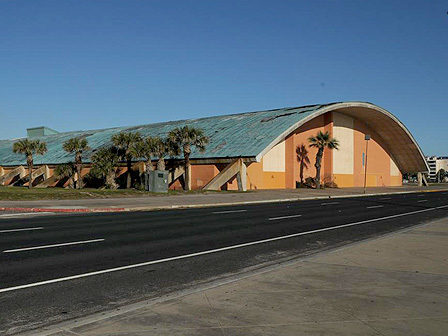 The coliseum is threatened by demolition by the City of Corpus Christi.